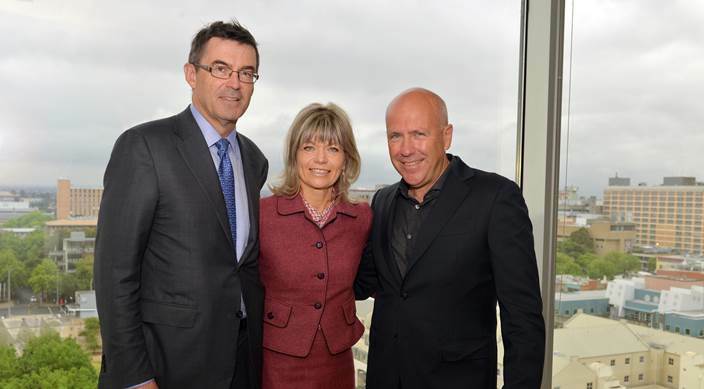 Library Board President John Wylie AM, Mrs Myriam Boisbouvier-Wylie and author Richard Flanagan. The Boisbouvier Founding Chair in Australian Literature was established through the donation of $5 million by Library Board President John Wylie AM and his wife Mrs Myriam Boisbouvier-Wylie. The Boisbouvier Founding Chair of Australian Literature will play a key role in the recently established partnership between the State Library and the University of Melbourne. John Wylie said the creation of Australia’s first chair of Australian literature would strengthen the ties between the University and the Library, two of Melbourne’s oldest public institutions and would further cement Melbourne as a UNESCO City of Literature. “Both the State Library and the University of Melbourne have a long history of working together to foster knowledge and creativity, and both have supported some of our greatest writers to produce seminal books. This appointment is in keeping with that tradition,” Mr Wylie said. “We are looking forward to seeing Richard play a leading role in working with the Library to promote Australian literature and nurture the next generation of Australian writers,” he said. 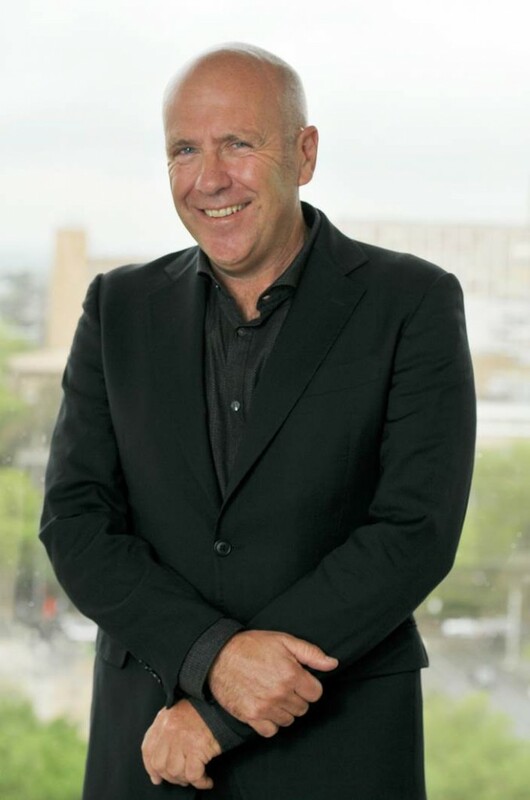 Richard Flanagan, the Boisbouvier Founding Chair of Australian Literature. Richard Flanagan is the author of six novels, and won the Man Booker Prize in 2014 for his bestselling novel The Narrow Road to the Deep North. The Tasmanian novelist was appointed to the five-year position by an international independent panel of academics and experts. In his role as Chair, Mr Flanagan will give free public lectures at State Library Victoria and will be involved in the partnership to support Australian writers and promote Australian literature. Mrs Boisbouvier-Wylie said she was delighted at the decision to appoint Richard Flanagan. Richard Flanagan said he was thrilled to become the inaugural Chair. “It is a unique honour unlike any other I know of, carrying with it a larger possibility,” he said. The State Library has a proud tradition of supporting and promoting Australian literature. The State Library is home to the Centre for Youth Literature, who promote reading for enjoyment among young people and run the national teen’s choice prize for Australian literature, the Inky Awards. The State Library also runs Australia’s largest fellowship program for creatives, which supports writers along with other creative disciplines to create work using the Library’s collections. State Library Victoria also supports Australian literature through its collections and acquisitions, which include significant collections of papers and manuscripts of Australian writers, including Sonya Hartnett and Peter Carey. How will I find out about these lectures? What an absolutely brilliant appointment! Can I be notified when Mr Flanagan gives a lecture to the public? I admire him as a writer and would enjoy hearing him. Hi Peggy, we include all of the Library’s major events and lectures in our monthly enewsletter. We’re looking forward to them too!